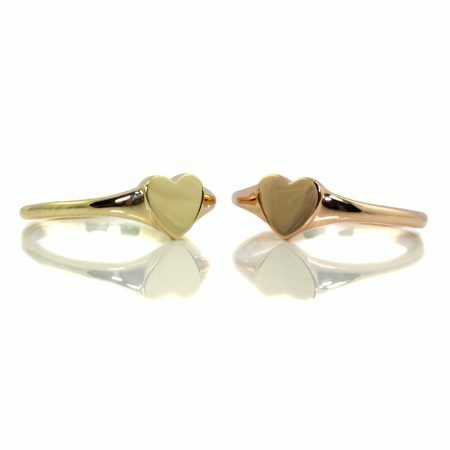 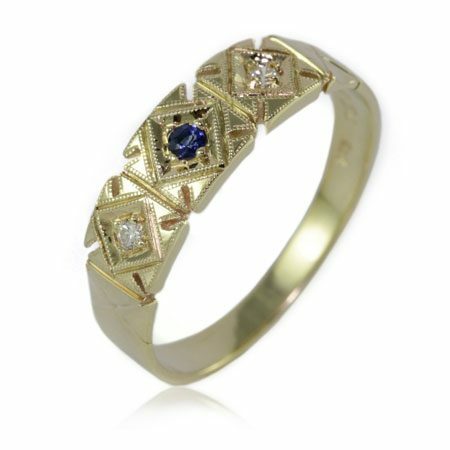 Our vintage style jewellery in our collection is crafted the old fashioned way, but strong enough to handle more love and wear. 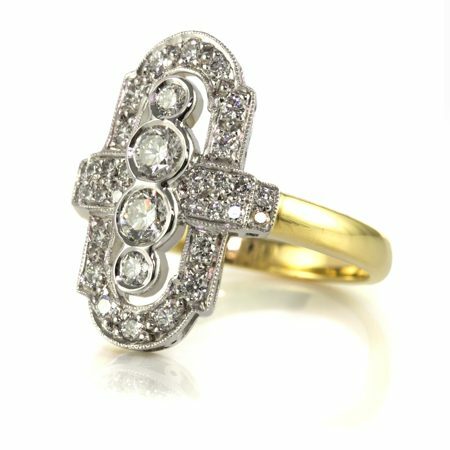 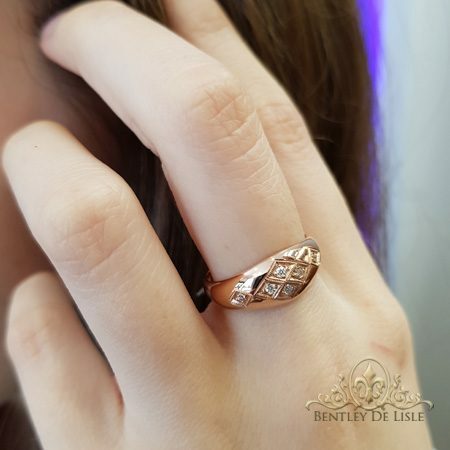 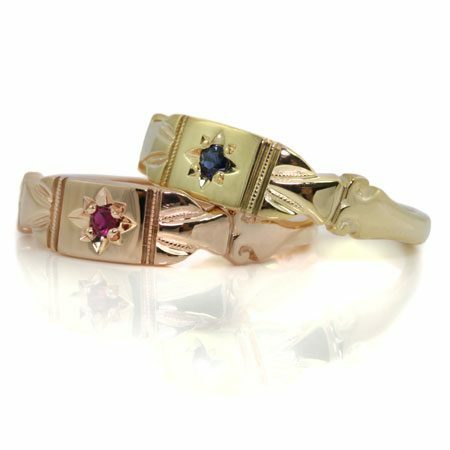 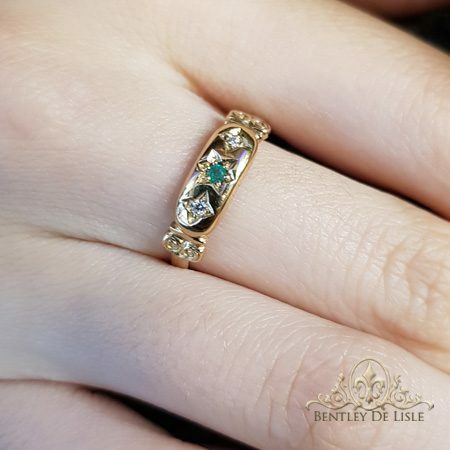 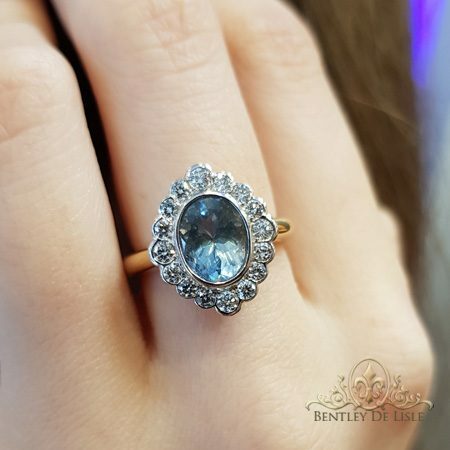 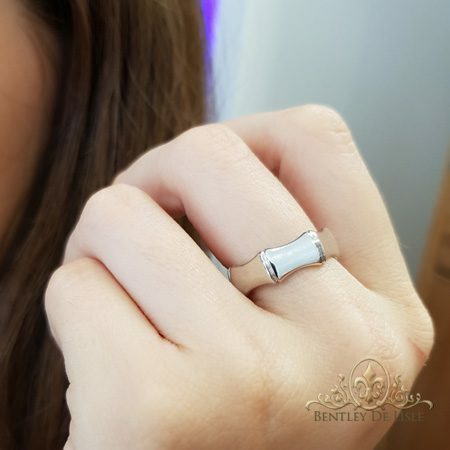 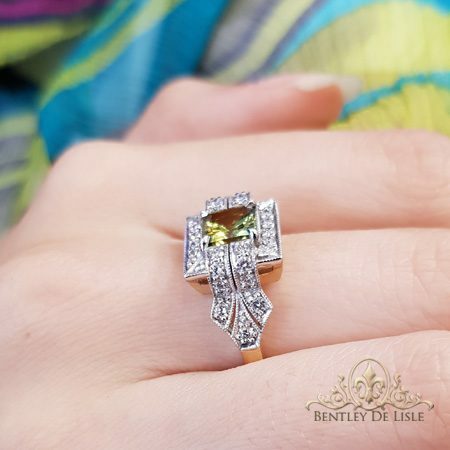 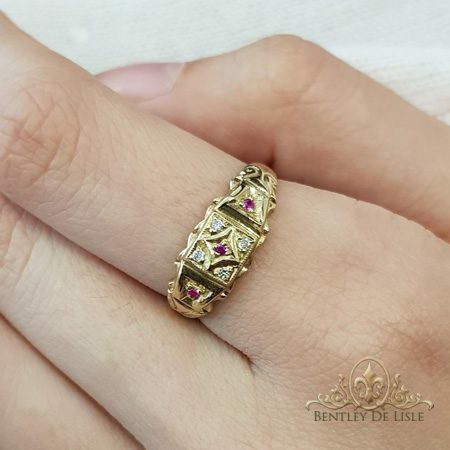 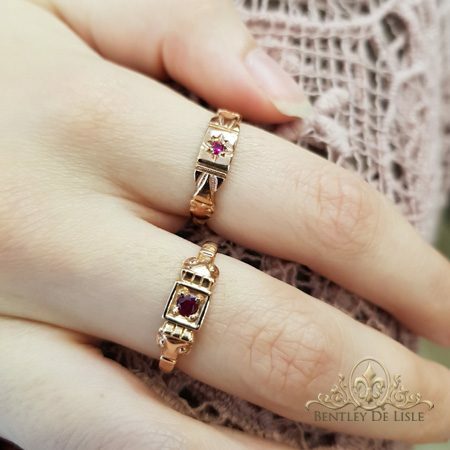 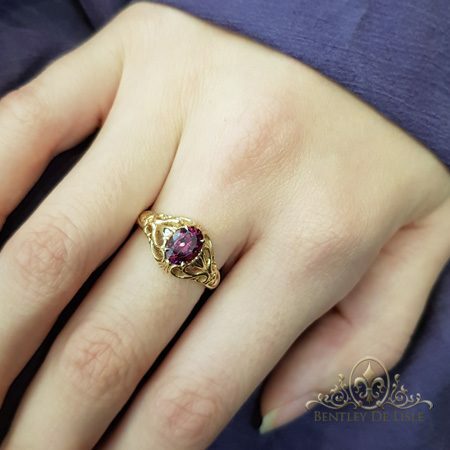 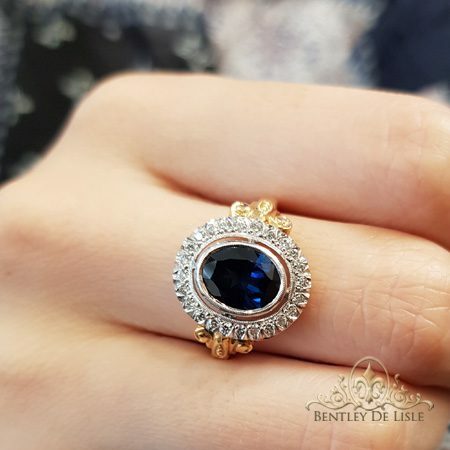 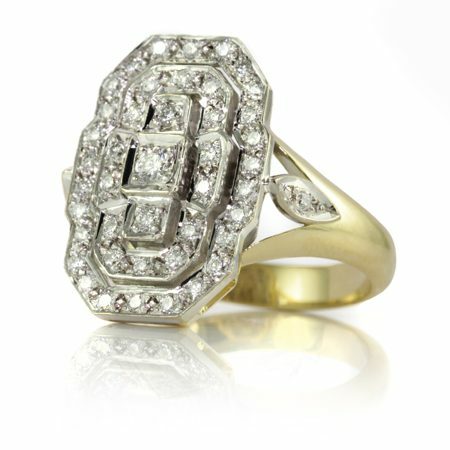 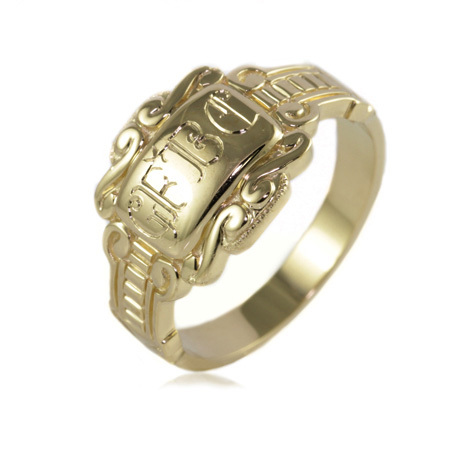 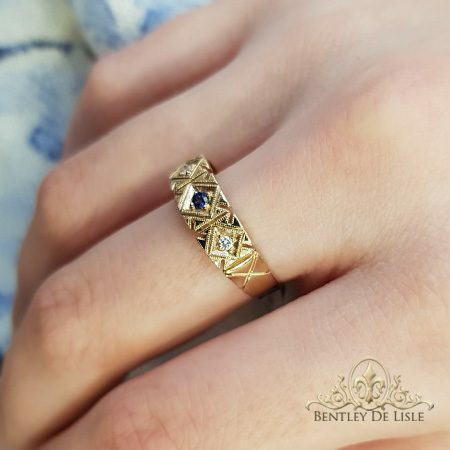 Your grandmothers and great grandmothers wore antique rings mainly for special occasions, but today we expect to wear them most of the time and so our designs had to reflect it. 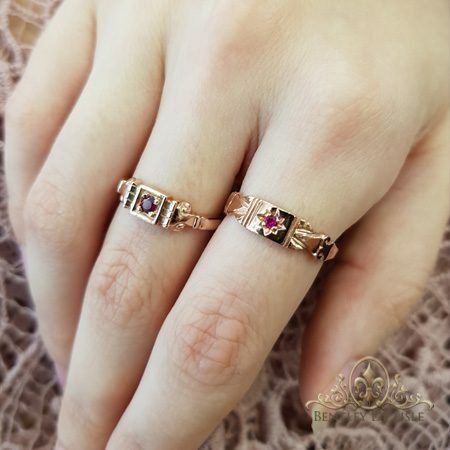 We have been crafting these gorgeous rings for over 25 years and still enjoy making every one of them right here in our Paddington workshop. 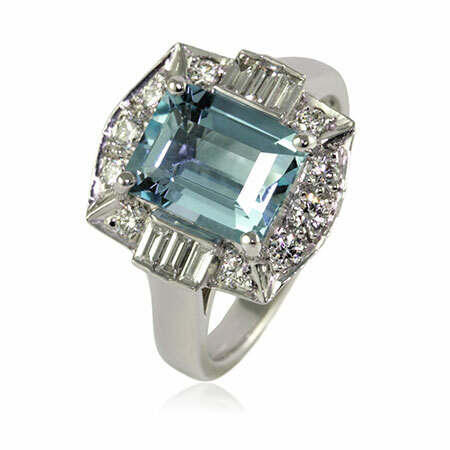 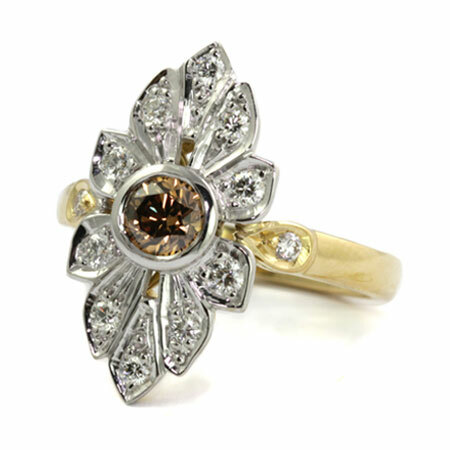 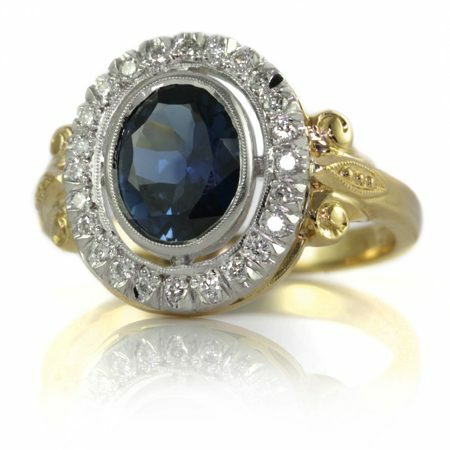 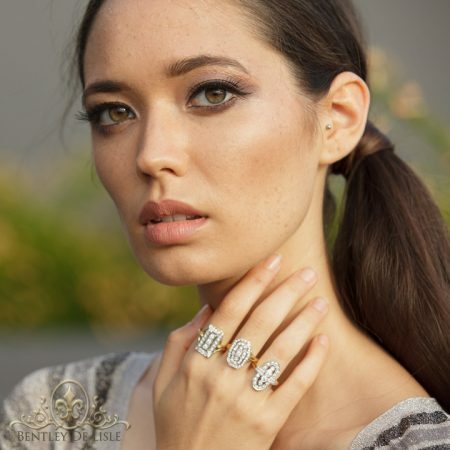 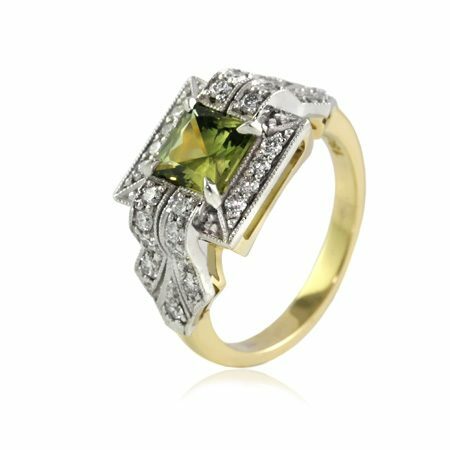 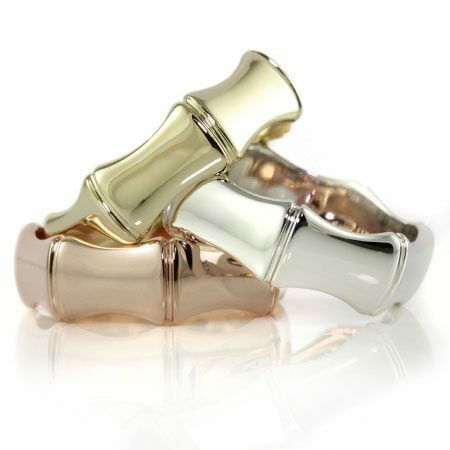 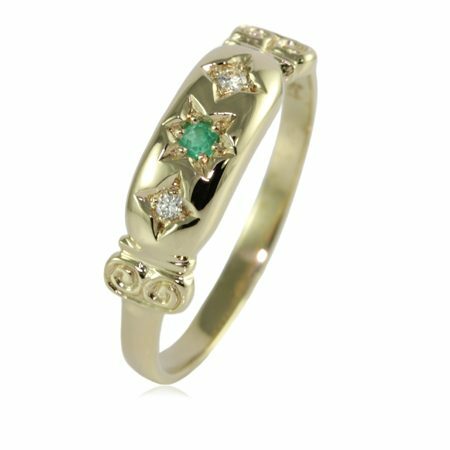 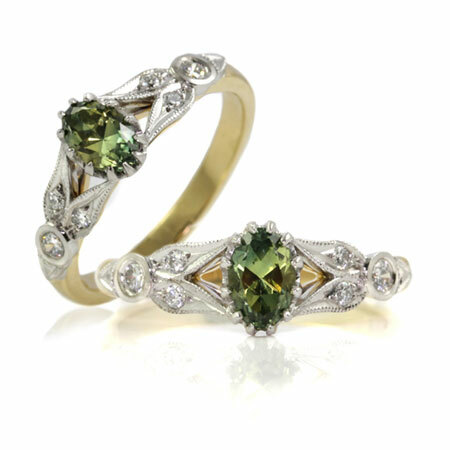 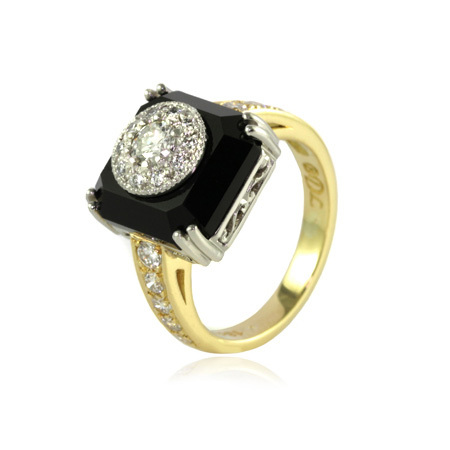 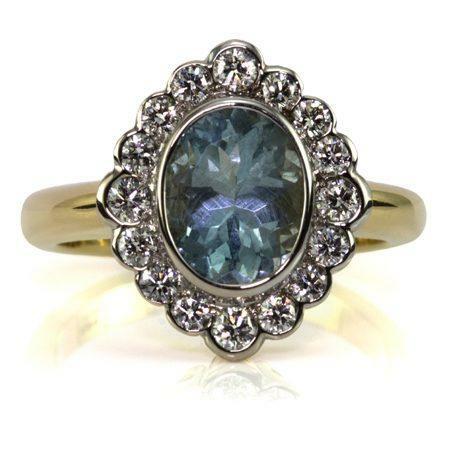 Every piece in our range can be customized with your choice of gemstones, Diamonds and metal. 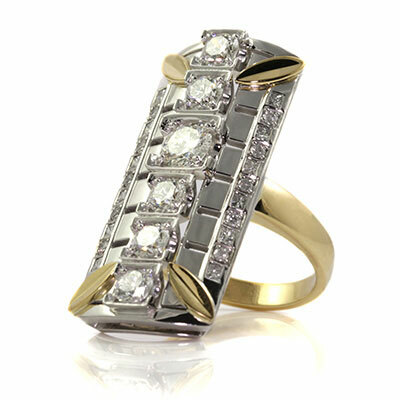 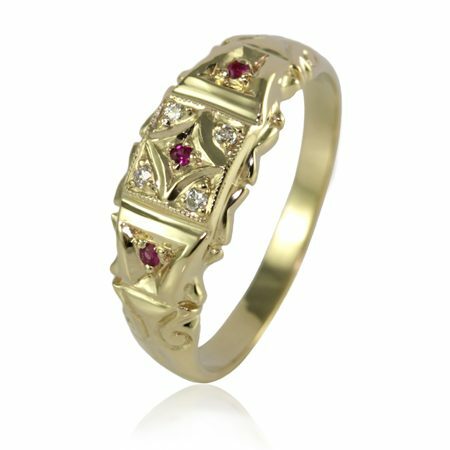 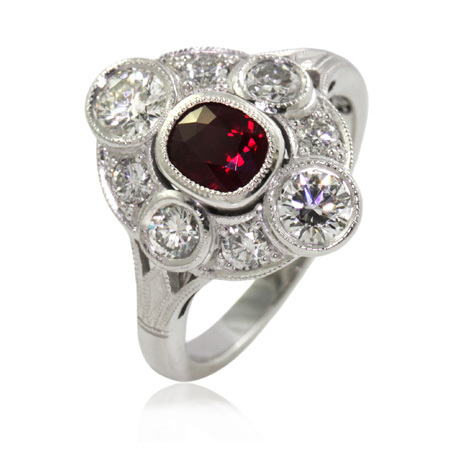 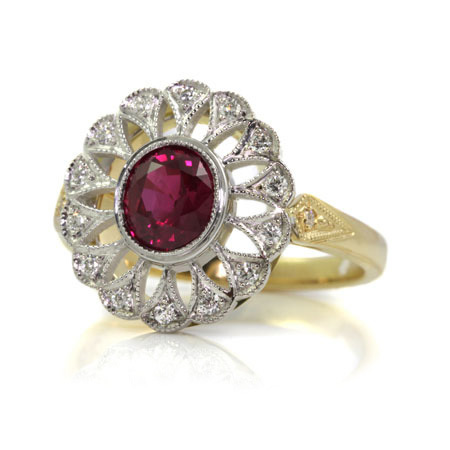 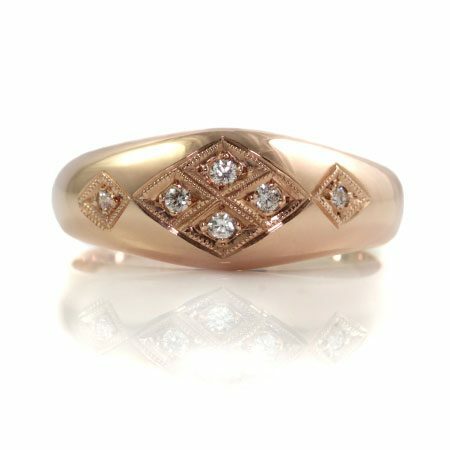 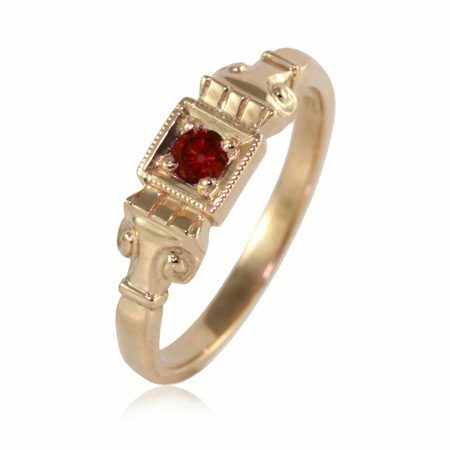 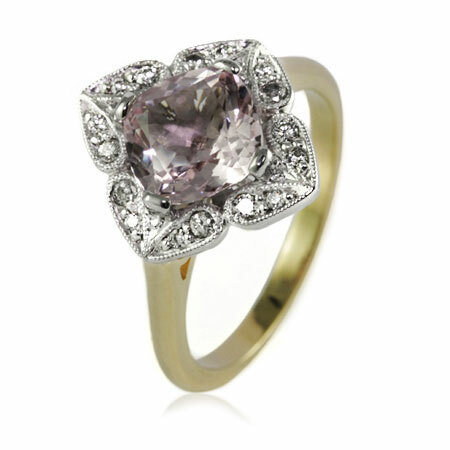 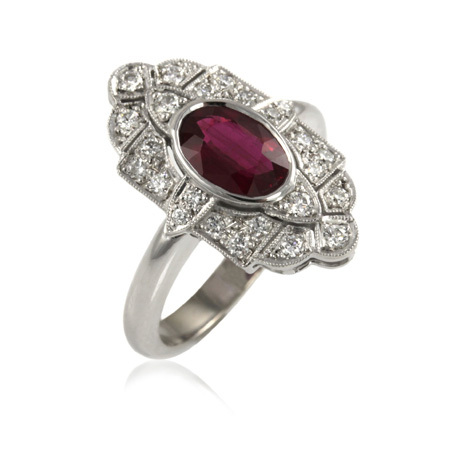 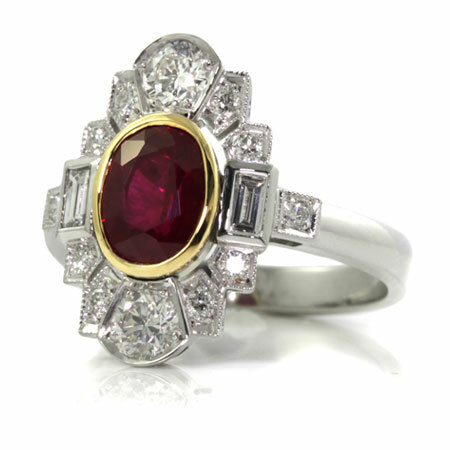 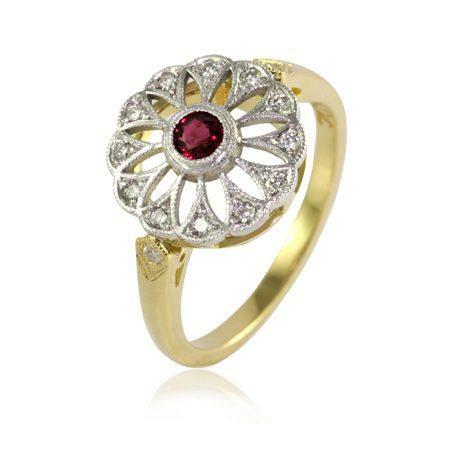 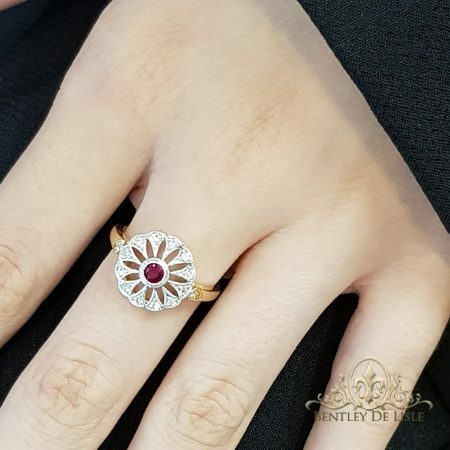 “I have long wanted a ruby ring and now I have one….. a beautiful Art Deco style one set with diamonds. 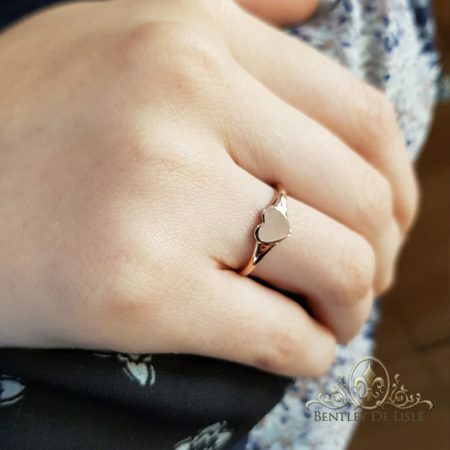 And I wear it with pleasure. 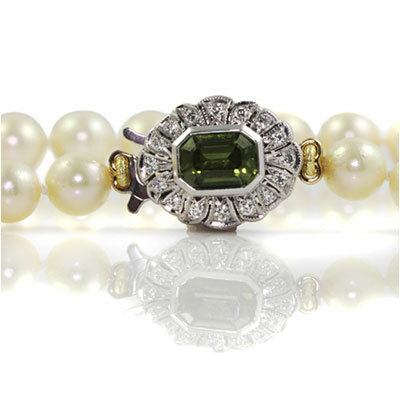 “I just wanted to write and say thank you for doing such an amazing job with the clasp for my mum’s pearls. 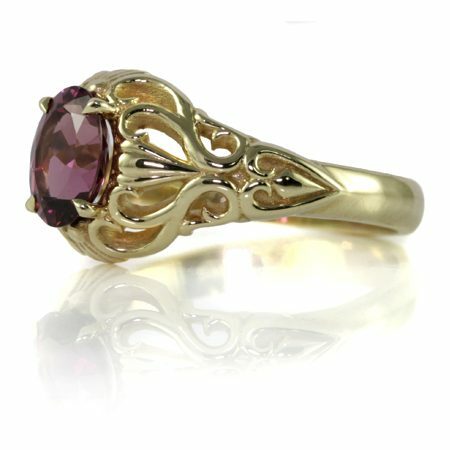 It was everything I imagined it to be and looks stunning.